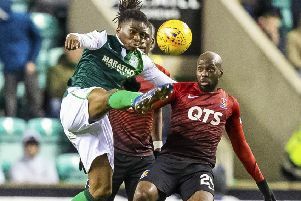 Kyle Hall on Twitter: "A hard fought point for Hibs in a 0-0 draw with Kilmarnock. We need to be more clinical in the final third but poor officiating from the officials did not help matters either. Anyway the Hibees have secured their place in the top 6 of the Scottish Premiership. Bring on Hearts!" Steven Blackie on Facebook: "A game to forget about for me but valuable point taken ..."
@HibsCentral on Twitter: "Both teams dire tonight so a draw probably the right result. Still unbeated under PH in the league. Would get Flo off the left side ASAP and get him back playing as a striker alongside McNulty where he is best suited. That game was screaming out for Scott Allan IMO. Onto the next." Ross Price on Facebook: "Was always going to be tough. Not much up front. Take the point & move on the next game." @scottthehibee on Twitter: "That Hibs game was stinkin, no drive or ideas." Fraz1875 on hibs.net: "Thought Killie were better than us, created the better chances and will see it as points dropped. Could not get mcnulty in the game at all. Think it was a good point for us the way it planned out." 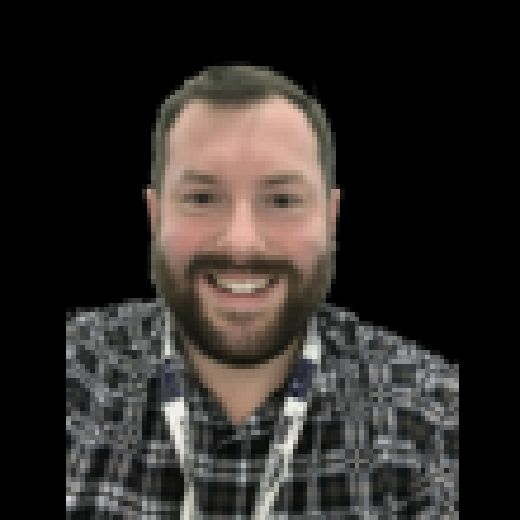 @Steve_Hibees on Twitter: "Anyone planning to watch Hibs-Kilmarnock on Alba, don’t. What a brutal game of football." 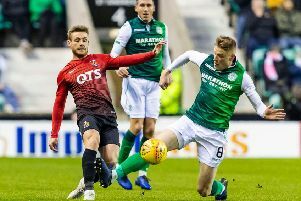 MWHIBBES on hibs.net: "Decent game technically but both sides lacked a real drive and creative player. We missed Boyle a lot tonight and obviously Scott Allan." Arran Morrison on Twitter: "Spurs build stadiums quicker than Hibs build attacks." since452 on hibs.net: "Thought Killie completely controlled the game. Omeonga our best player tonight."